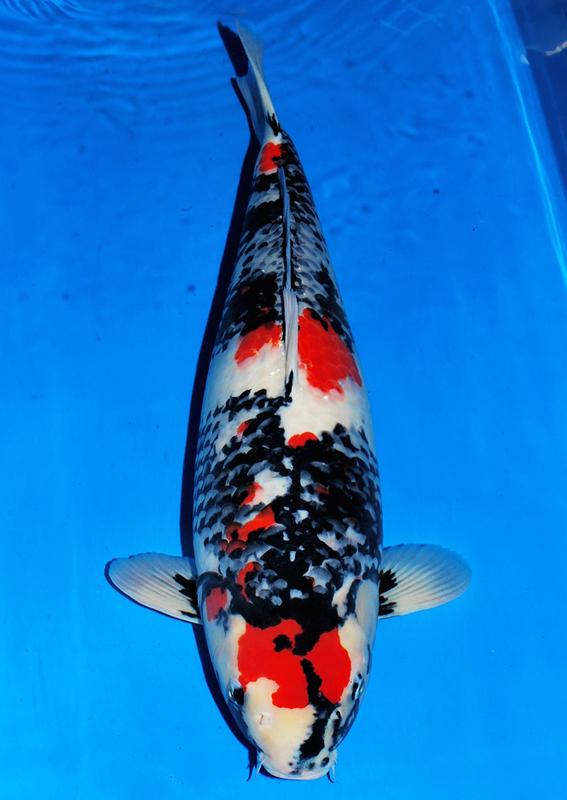 Check out the amazing Menware and body on this Black Pearl Showa from Sakai Fish Farm. 64cm Sansai Female… Now available at Pan Intercorp. This entry was posted in Uncategorized on October 22, 2015 by koiadmin.